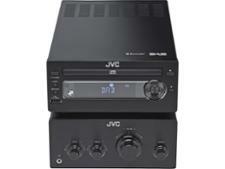 Sony CMT-SBT100 mini hi-fi system review - Which? 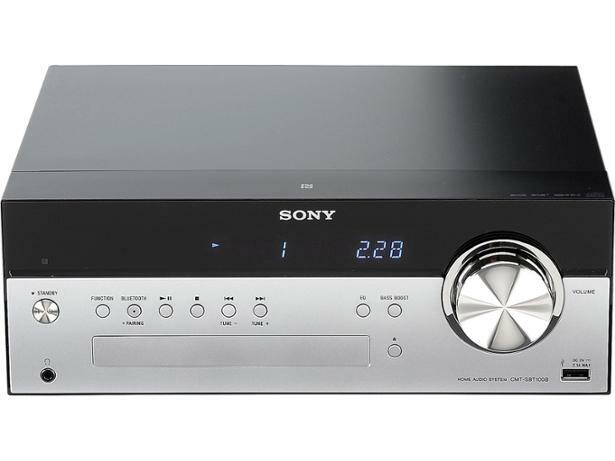 The Sony CMT-SBT100B is a micro hi-fi with a CD player, DAB radio, USB and Bluetooth connectivity. Sony models have done well in the past, and this one was certainly a talking point in our test lab - but was it for the right reason? Find out what the verdict was in our full review.